Watch your child’s eyes light up when they come to visit the Smolak Farm’s animal/playground area! 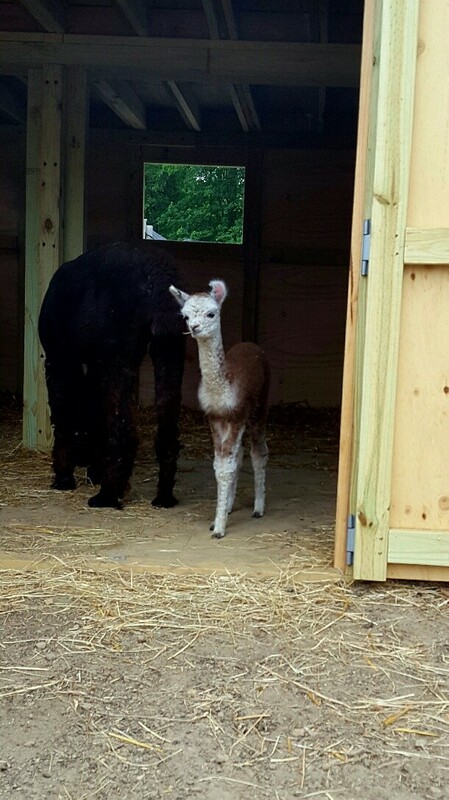 Llamas, alpacas, pigs, fallow deer, peafowl, goats, sheep, geese, ducks, chickens and so much more! A great way to enjoy the warmer weather! Stop by the farm stand or animal area and get some grain for the animals…giving them a treat is one way to give your children the all around farm experience. We kindly ask that you not feed the animals food from home. We watch their diet carefully to keep them healthy and active. Please excuse our guinea hens, ducks and Buff Geese as they roam free about the farm. Do not be afraid if they are outside of cages or in the street – they can take care of themselves! The guinea hens are great at keeping insects under control around the farm. 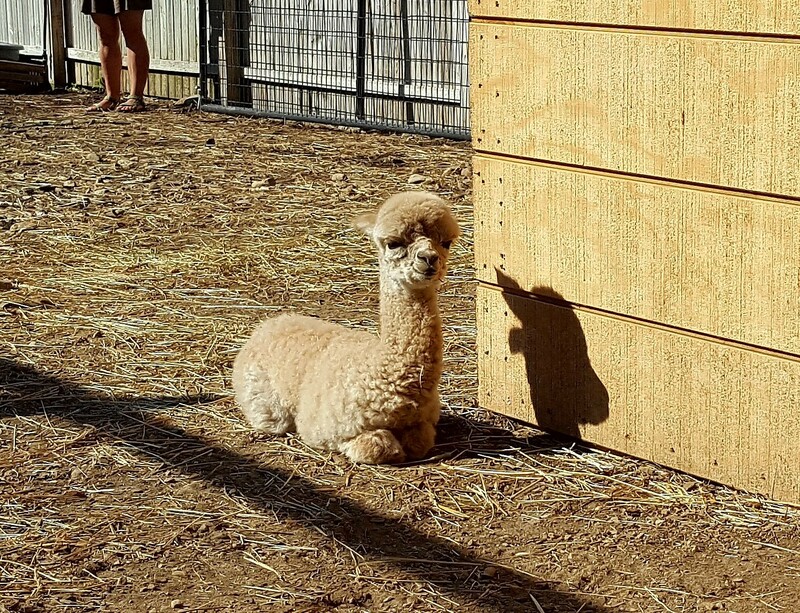 Come down to visit our alpaca buddies Ande and Al. They are young and curious and so much fun to watch! And both are never far from their moms Nora and Lillian! Please stop by and see best friends Andee and Al playing and romping.